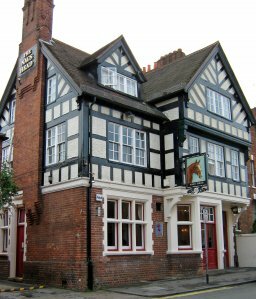 The Reading & Mid-Berkshire CAMRA Branch contains over 150 pubs, as can be seen on the Reading & Mid Berks Pubs page. CAMRA members might also want to try out WhatPub. It contains details of all our branch pubs, as well as over 33,000 others around the country! We welcome news on pubs to our Pubs Campaigns Officer. A number of our local pubs are members of CAMRA's LocAle scheme, details of which can be found on our LocAle Breweries, Pubs & Shops page. There are several pubs in the branch area who are kind enough to offer discounts to CAMRA members on their real ales. These are offered by the pub at their own instigation and not solicited by ourselves. We are always very grateful to those pubs for their generous offers. Pubs offering member discounts can be found by ticking the Member Discount box on whatpub.com, or please click on the link: Local pubs offering CAMRA discount. For more details of our Pub of the Year and how it is chosen, see the Pub of the Year page. 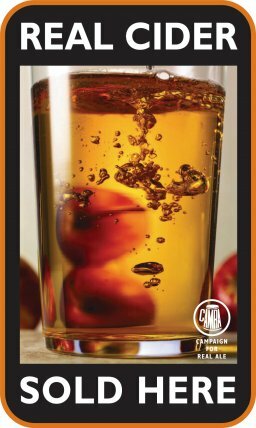 It was not so long ago that the number of local pubs selling traditional cider could be counted on the fingers of one hand. Now we have a much larger selection, including several from local cidermakers. 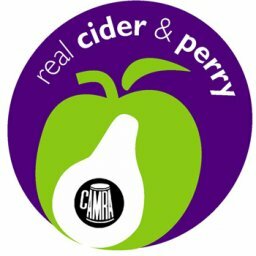 More details can be found on the Real Cider & Perry page. These may be some upcoming non-CAMRA beer festivals in the local area listed below. If you know of one that isn't on here, let us know about it!